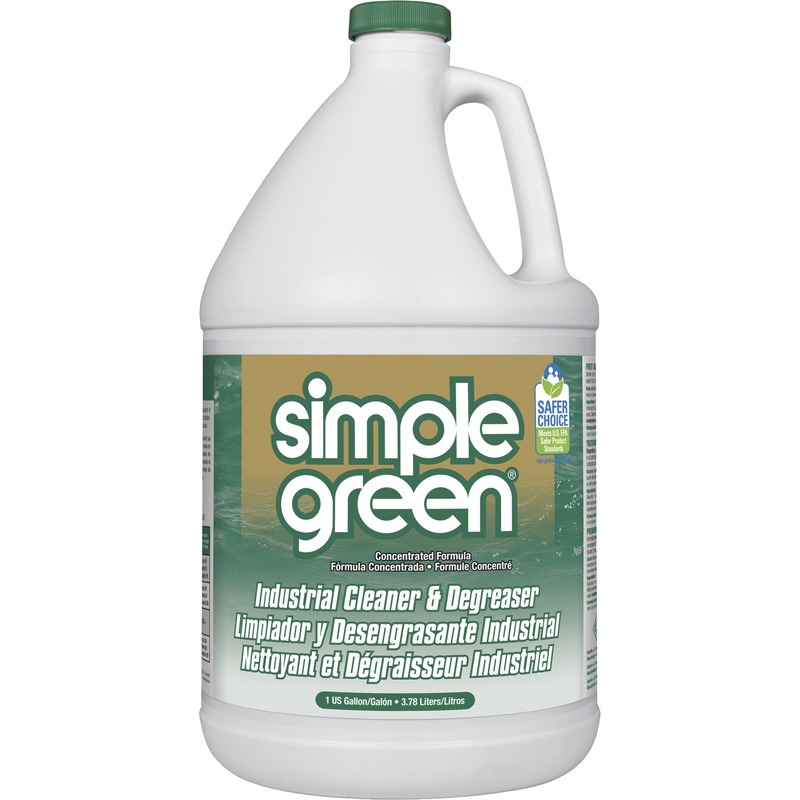 Powerful, all-purpose cleaner and degreaser provides a safer alternative to toxic cleaners, bleaches and solvents. The trusted formula is nontoxic, nonabrasive and noncorrosive. 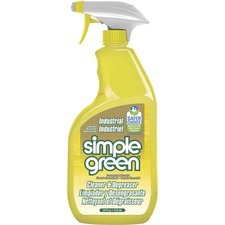 Safe for all washable surfaces, Industrial Cleaner and Degreaser with a lemon scent can be used to remove heavy dirt, grease, food residue and stains from any washable surface including countertops, sinks, tile, carpet, flooring, upholstery and more. 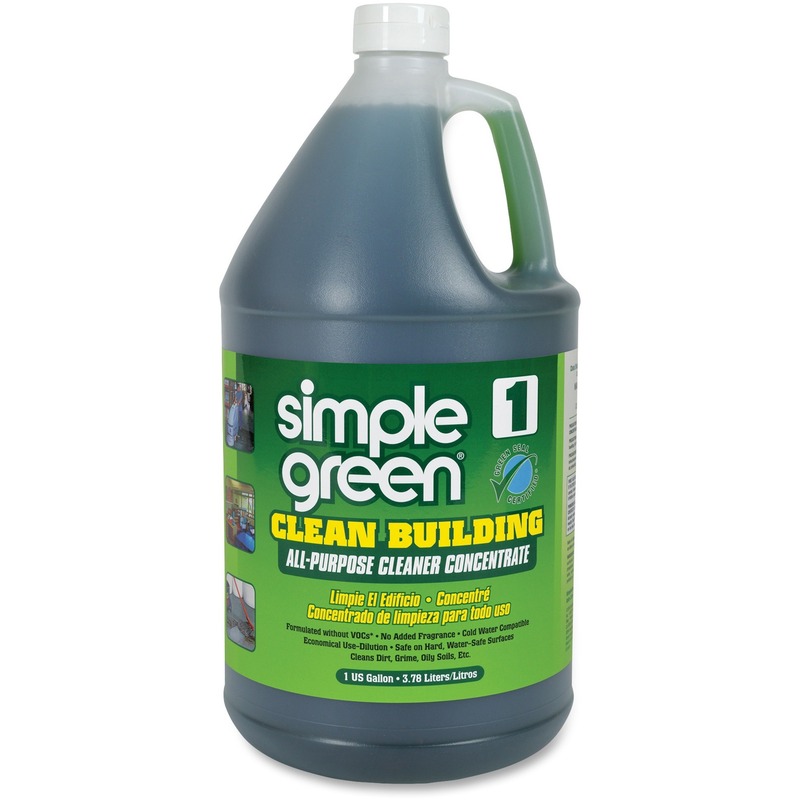 The cost-effective concentrate can be used manually or in cleaning equipment such as such as floor scrubbers, dip tanks, carpet extractors, pressure washers, parts washers, steam extractors and foamers. It easily cuts through tough grease, oils, cutting fluids, built-up grime and residue on equipment, engines, machinery, vehicles and manufactured parts, making it ideal for a wide range of industries including janitorial, manufacturing, MRO, food processing, mining, automotive, transportation and engineering.